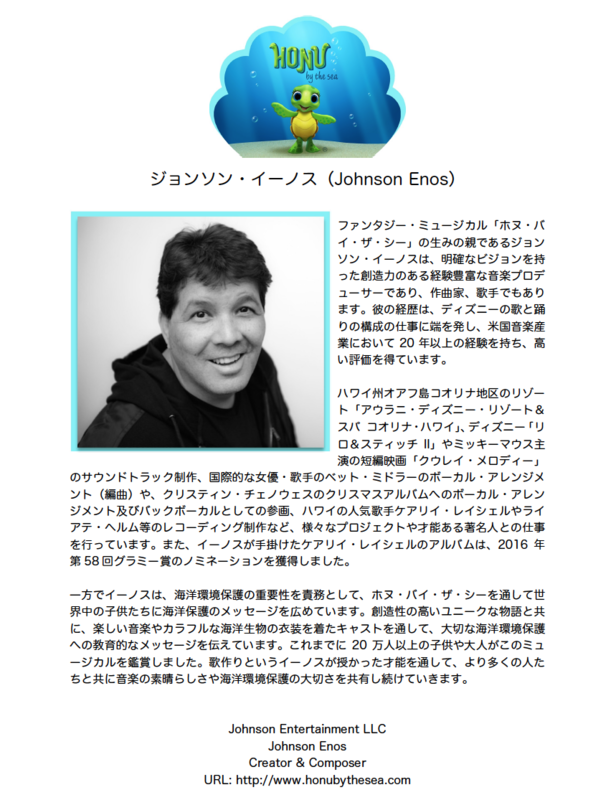 Johnson Enos, the visionary and creative force behind “Honu,” is a veteran music producer, composer and singer. 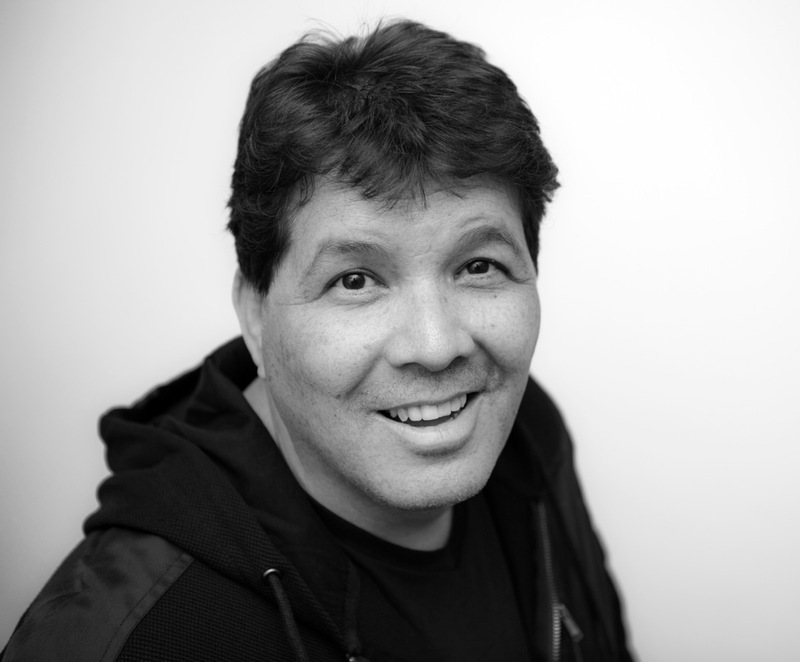 His credits include work with Aulani, a Disney Resort & Spa, Disney’s “Lilo and Stitch II” soundtrack, and with such national talent as Bette Midler, Kristen Chenoweth and Hawai‘i singer Raiatea Helm. Honu by the Sea is a Hawai‘i-originated fantasy musical about Kainoa, a teenage Hawaiian surfer-beachboy, who finds a magical sea star that makes his wish to spend a day underwater come true. He meets picturesque friends he’ll never forget while discovering the need to protect and guard the reefs and oceans threatened by unknowing, negligent humans. Malia, a honu (sea turtle), guides him through his adventure and introduces him to a gallery of colorful critters who sing and dance and share their undersea plight. Malia’s mother, Lehua, remembers how pristine and vibrant the coral reefs used to be; her wisdom and knowledge propel the efforts to restore the ocean to its past beauty. ‘Opihi (shell fish) are charged with daily clean-up chores to free the reef snarled with garbage left by uncaring beach users. Kapper, the sea horse, once was strangled in trash, and Malia had to free her from debris. There is also the threatening cloud from Slicker, whose gooey and sticky blanket can mess up undersea life. Ocean cleanliness is everybody’s business, so all the sea residents get involved: Hula Hoop, the coolest octopus whose tentacles can swoop up rubbish; Shaka, the ‘a‘ama crab, with a handy-dandy lone claw that serves as a pick-up tool; and the trio of ‘Opihi, who lead the clean-up parade with their “Accountable, Responsible” battle cry in hopes of keeping the seas free of detrimental bottle caps and plastic bags. Then there’s Nalu, the shark, whose sharp teeth, fin and black eyes may be fearsome and a distraction, but he’s mostly misunderstood. He, too, deserves a clean environment. In Disney-esque tradition, writer-composer Johnson Enos has created a family-friendly show with tunes that depict a happy under-the-sea community faced with a contemporary environmental reality: humans are making a mess of the ocean, threatening life beneath the waves. Performed by a seasoned island cast, the production focuses on the value of friendship, partnership and the virtue of protecting and saving the ocean landscape. Every bit of litter removed makes the sea a safer and cleaner place. 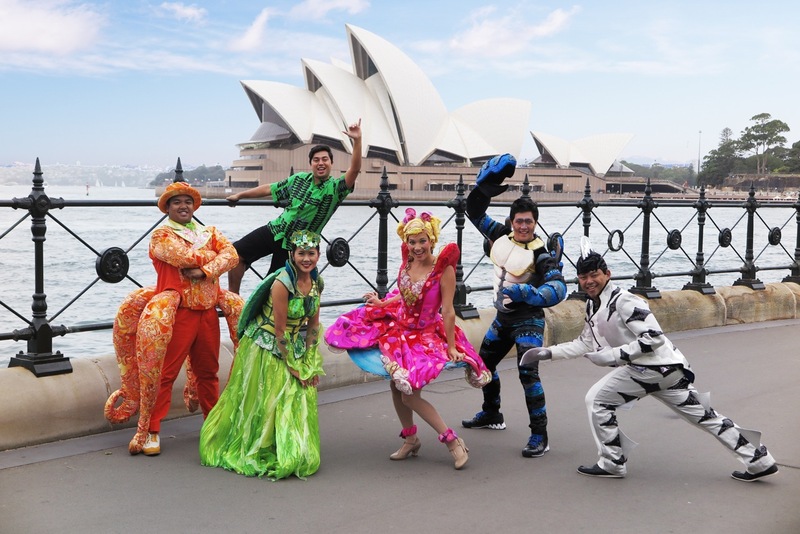 Through original songs, dances and colorful costumes depicting familiar ocean denizens, Honu by the Sea upholds imagination to provide inspiration for young and old alike to become guardians of the sea. 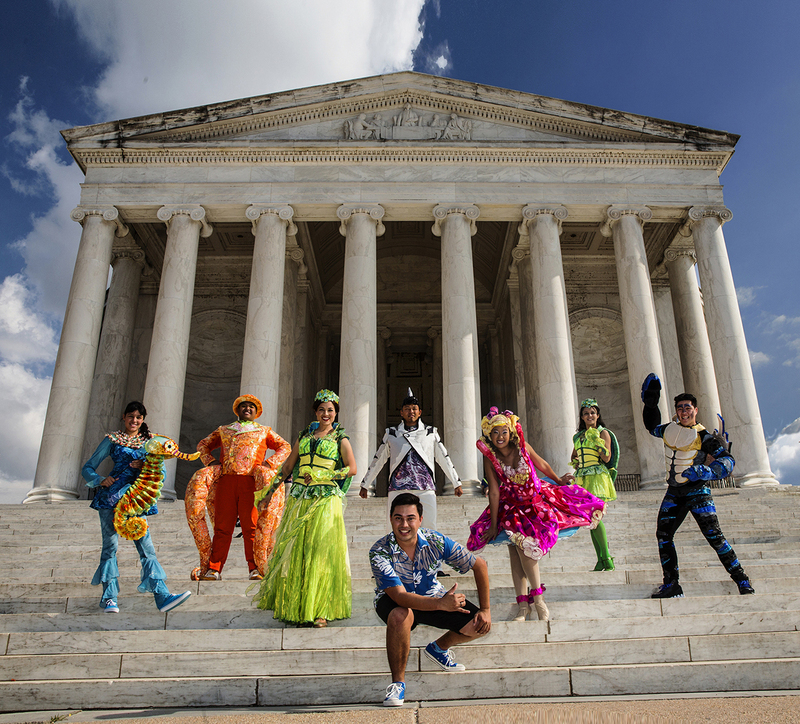 This is our first-ever musical production hosted by and performed at the Smithsonian Institution.